For start-ups looking to grow (and which ones aren’t? ), getting the first term sheet can be a critical milestone in nurturing a successful business. In this post, I want to take a look at the contents of a standard agreement, variations, and common pitfalls. I’m going to keep it simple here and literally stick to the ABCs. Things to keep in mind: Anticipate investors’ concerns and information requirements; Be aware of the pitfalls; remember that all agreements are Conditional, with the terms subject to change. 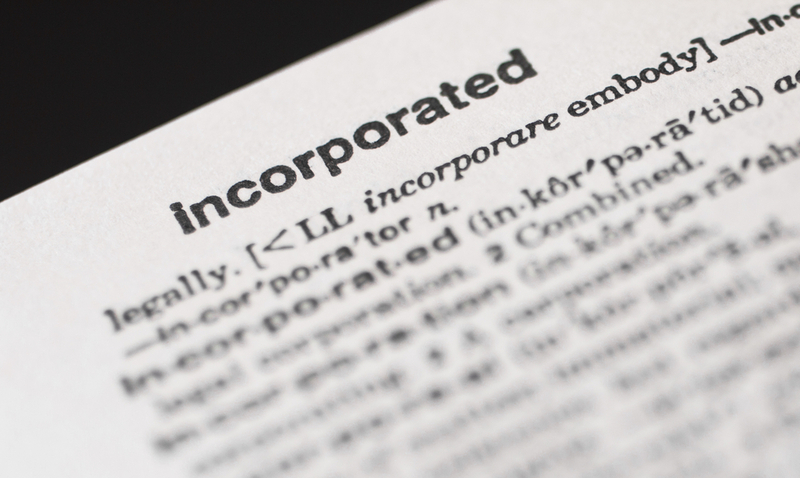 Quite simply, a term sheet is a non-binding agreement drawn up between a potential investor and the founder or founders, which lays out the terms of an investment. Spelling out the conditions of the proposed investment in theory offers both parties a degree of assurance as well as some downside protection. Every term sheet contains certain key elements, starting with the company’s valuation. This might seem straightforward, but be aware of the difference between the company’s value prior to the investment and its implied value after. Considering the ownership stake you will retain should be a key consideration. Any agreement will specify how shares in the business are allocated between the founder(s) and the investor(s). Typically this means common shares for the founder(s) and preferred shares for the investor(s). As reasonable and experienced investors naturally want a say in how their investment is run, other key provisions spell out voting rights pertaining to each class of shares. The preferred shares usually accrue dividends. And the term sheet will specify the dividends to be paid as well as the payment schedule. For instance, since cash is likely limited at this stage, dividends might initially be deferred, but continue to accumulate, with payout taking place at a future date. Whether the investor is represented on the company’s board of directors, how many seats the investor(s) will control, and whether these will be voting or non-voting members. Disclosure requirements such as regular financial statements. Pro rata rights, which stipulate how existing shareholders will participate in any further capital raising. This is to ensure the first investor’s stake is not diluted in later funding rounds involving other investors. Change-of-control clauses are included to prevent existing investors from being disadvantaged in a sale of the business. For one thing, they define which events will be deemed to result in the sale of all or a substantial part of the business. They can be crafted to allow for minority shareholders to veto a sale, to give them a right of first refusal, and/or to establish liquidation preferences for the investor’s stake. Also, look here for how founders’ shares will be treated. Exclusivity/“no-shop” period of anywhere from 30 to 90 days. Reverse vesting. A common drawback founders have to weigh when seeking investment is whether the agreement calls for them to essentially “earn back” their ownership stake in the company. Similar to golden handcuffs, these types of agreements are designed to retain talent by locking them up for a period of time. The founder usually gains an agreed upon stake back over several years via reverse vesting in regular increments. Liquidation preferences. Investors try to put protections in place to guard against their stake being diluted, should additional investors become involved at a future date. They also want to avoid ending up in an unfavorable position and/or getting less than their original investment back should the company be sold or undergo a change of control. Liquidation preferences handle this by specifying the minimum amount an investor would receive in the event of a sale. In practice, this clause is structured to ensure that the investors receive their original investment back, plus the value of their pro-rata ownership stake. For example, in the case of a $2M investment in a company valued at $10M, the investors’ ownership stake would amount to 20%. If the company is eventually sold for $20M, the original investor would receive $6M (plus any accrued, but unpaid dividends on its preferred shares). It would recoup its initial $2m investment, plus $4M, its pro-rata 20% ownership stake. In practice, liquidation preferences often include provisions requiring the original investor to be paid a multiple of the initial investment in addition to receiving its pro-rata share in the event of a sale. Remember these key points when negotiating and reviewing term sheets. The agreements are non-binding; a term sheet that has been signed by both parties is only an intermediate step to successfully bringing an investor on board. The agreements typically specify a period of exclusivity, and critically are always subject to a due diligence clause. This stipulation essentially allows the potential investor or investors to “kick the tires” and peek under the hood to be as sure as possible that they are getting what they think they are. Tentative agreements can and do fall through at this stage. While it’s generally best to engage legal counsel to review and explain details before signing a term sheet, this quick primer should get you more familiar with what to expect, what to look for, what to avoid, and how to handle your term sheet.